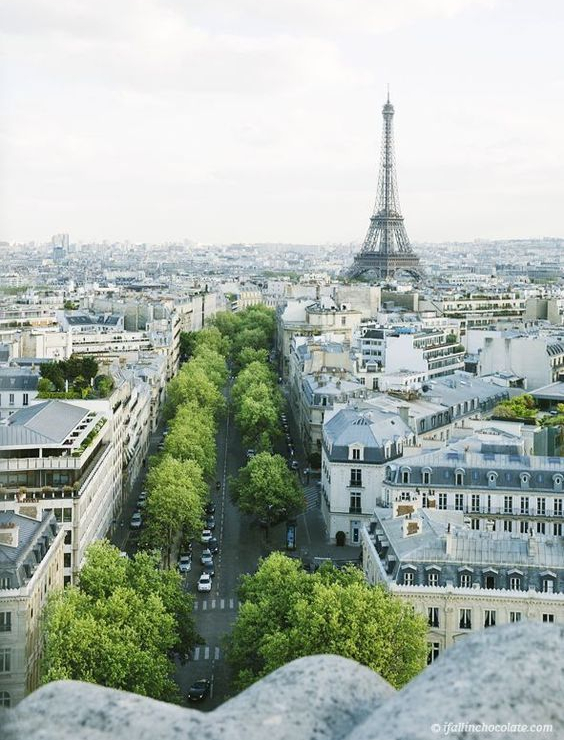 Known globally as the city of love and the gourmet capital of the world, Paris will undoubtedly exceed your expectations. From strolling through luscious hilltop gardens of the Parc des Buttes Chaumont, ascending through candlelit bohemian walkways of Montmartre towards the Sacré-Cœur Basilica, rowing a boat to the Temple of Love in the Bois de Vincennes, learning to tango at twilight at the nightly meet ups on the Seine, or dining in one of Paris’s 40,000 restaurants, the city of love is a romance seeker’s fantasy. Its illustrious gastronomic history, elegant architecture, richly diverse culture, and seductive native language are sure to leave you completely enchanted. Twilight Tango Gatherings, come one come all Wednesday through Sunday! Magical Château Saint James Restaurant, with balloon-shaped pergolas which recall the garden’s former incarnation as a launch pad for hot-air balloons.